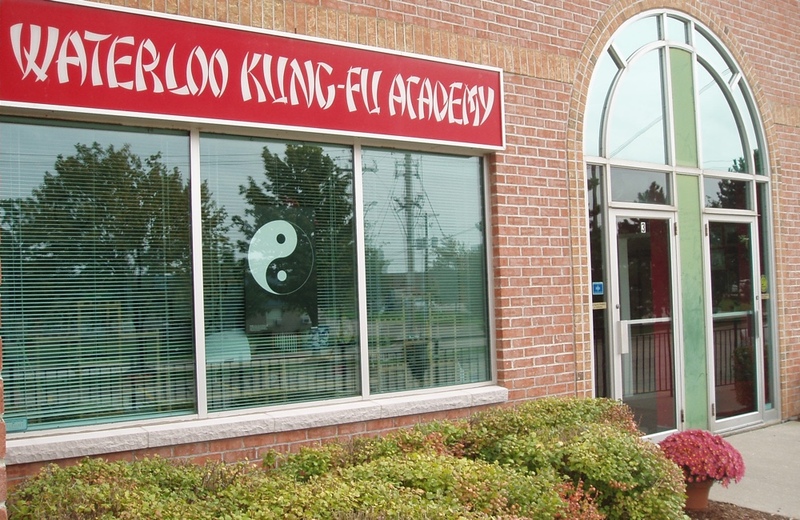 WKFA is conveniently located at the corner of Davenport Road and Northfield Drive in the 620 Davenport Plaza. 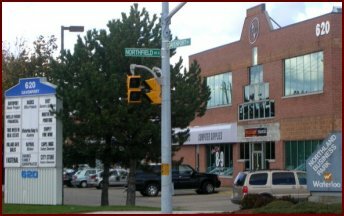 We’re just north of Conestoga Mall and two blocks east of King Street. There is plenty of free parking and we are close to bus routes.